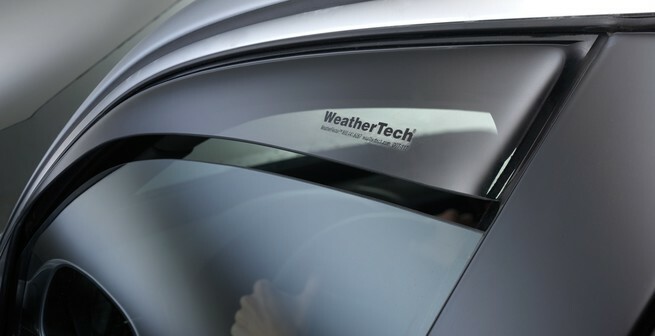 Let the fresh air in and keep the rain out! 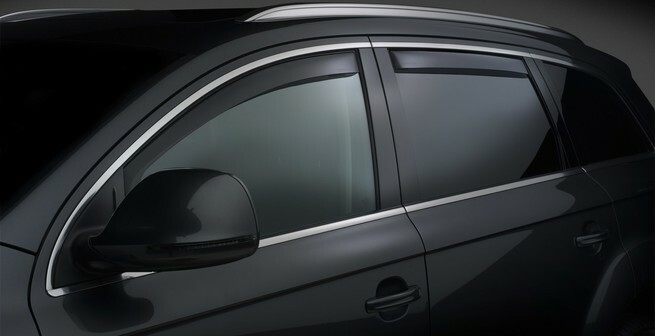 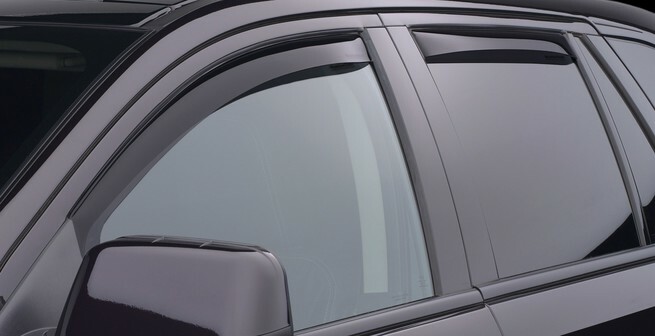 Window deflectors allows you to crack your windows and enjoy fresh air even when raining. 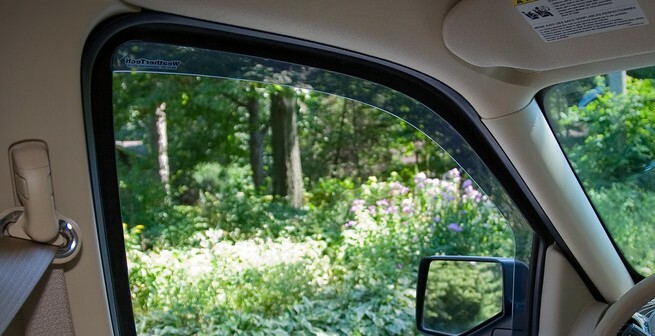 Let fresh air naturally circulate through open windows while keeping the rain out!